Bach in all his glory! 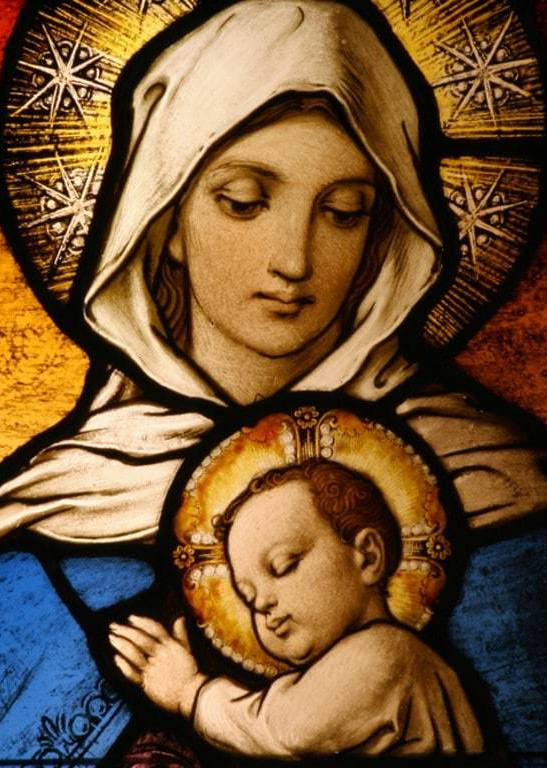 This concert features the extended version of Bach’s masterpiece with special Christmas movements he added in 1723. The program also features the mystical In terra pax by Gerald Finzi, A Carol Symphony by James Bassi, and Christmas carol favorites . 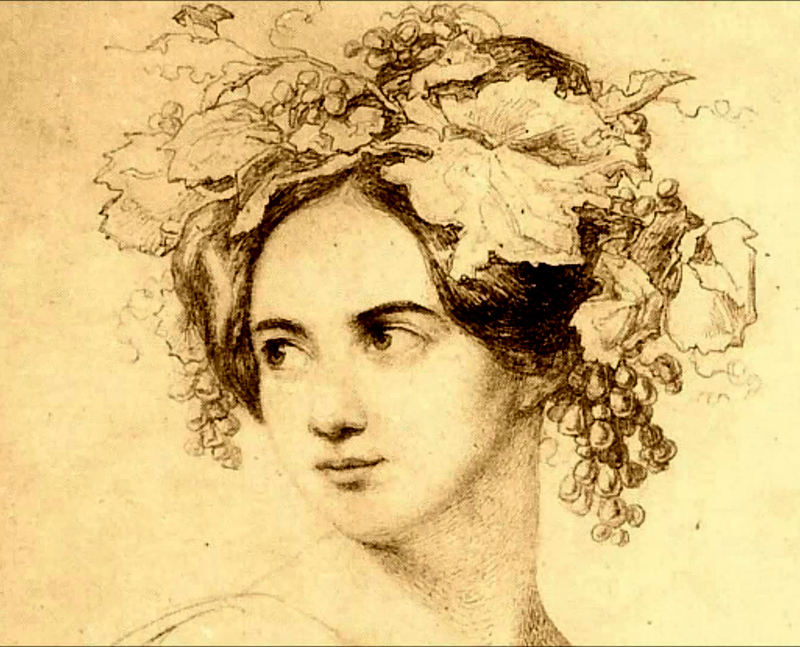 Felix’s sister Fanny Mendelssohn was a fine composer in her own right, and her striking cantata of the story of Job showcases her talents to great effect, melding the counterpoint of Bach with the adventuresome harmonies of the mid-19th century. Josef Rheinberger’s Stabat Mater exudes a dark beauty from Mary’s lament at the cross. The program concludes with Franz Josef Haydn’s last major work, the Harmoniemesse, written to celebrate the name-day of the Princess of Esterhazy. Two giants of 19th-century repertoire grace this program. 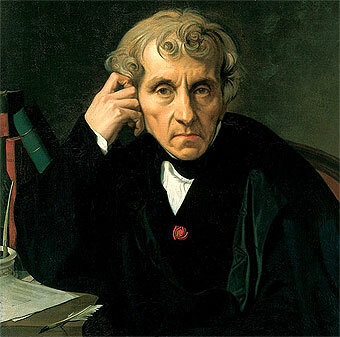 Cherubini was greatly admired by Beethoven and influenced generations of French composers; his Solemn Mass in G major may be the best of many masses he composed. Schumann’s darkly-scored Requiem comes from his late life, and reflects a gentle acceptance of approaching death.